Part of the standard fire protection system installed in workplaces, shopping malls and public places in Singapore. 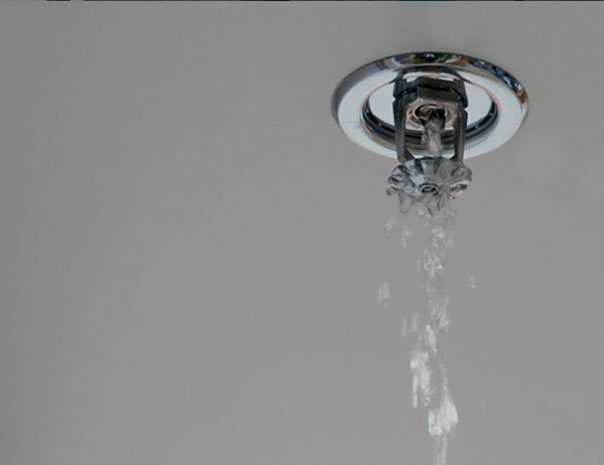 Fire sprinkler systems function as an active fire protection measure. Battery powered lights that are automatically switched on in the event of a building power outage. 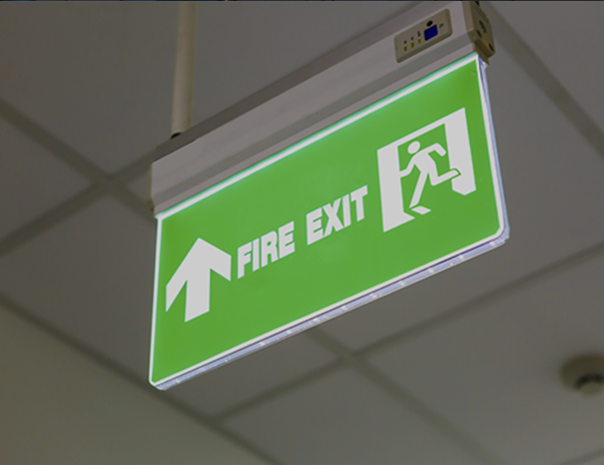 Ensuring that your building is equipped with high-quality fire suppression and protection equipment isn’t just the smart thing it to do, it’s a legal obligation. 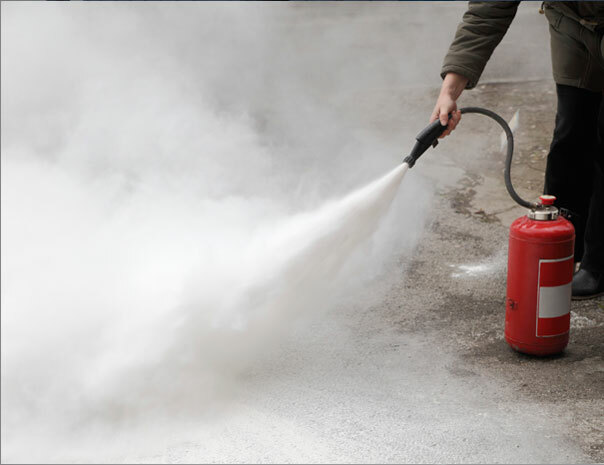 Kimty is an experienced Singapore firm providing fire extinguishers servicing and installation, as well as maintenance programs for alarm, lighting and hydrant systems. To better meet the needs of a diverse range of customers and to keep more people safe in a variety of situations, we provide an extensive range of products including CO2, halotron and ABC dry powder fire extinguisher. Our collection of portable fire extinguishers has been chosen to offer customers a number of choices, cumulatively providing effective suppression of Class A, B, C and K fires. Whatever the risks at your property, ensure that you’re properly equipped with help from Kimty. Safety doesn’t end at the checkout. After purchase, we can provide professional installation, inspection and maintenance services, ensuring that your fire hose reel, riser, or alarm works correctly from day one and stays that way. All services are carried out by our qualified and experienced technicians – crucial as all work must legally be performed by properly trained persons in the proper workshop of a company. We proudly do not sub-contract, as we believe strongly that we can provide the best service ourselves. This also helps to make our rates more competitive, as you’re only paying us, not paying us to pay someone else. Kimty makes it easy to provide the right protection for your employees or family. Working across the residential and commercial sectors, we help thousands of Singaporeans each and every year get the expert support they need to make their properties safe. Make the smart decision and put the safety of your building in the hands of experts who understand how best to take care of it. Contact our office today on +65 6255 3255, or send us a message via our enquiry form or through email to sales@kimty.sg and we’ll get back to you as soon as possible.